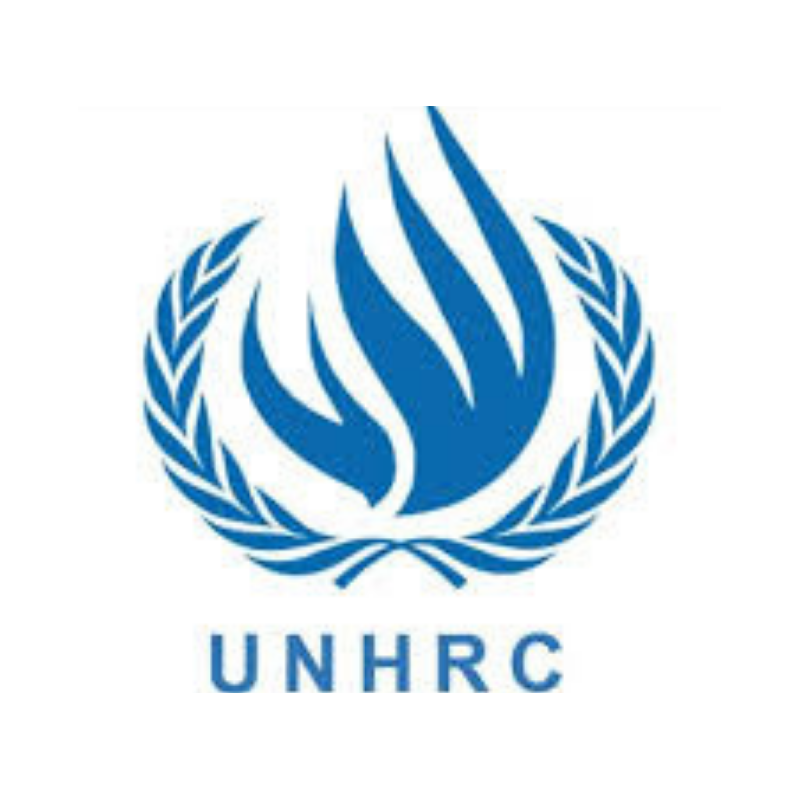 The purpose of the United Nations High Commissioner for Refugees (UNHCR) is to safeguard the rights and well-being of people who have been forced to flee. Together with its partners and communities, it works to ensure that everybody has the right to seek asylum and find safe refuge in another country. For over half a century, UNHCR has helped millions of people to restart their lives. The world is now witnessing the highest levels of displacement on record. An unprecedented 68.5 million people around the world have been forced from home. Among them are nearly 25.4 million refugees, over half of whom are under the age of 18. The United Nations High Commissioner for Refugees currently works in 128 countries and to-date has helped to resettle 102+K in 2017 alone. It faces a massive management challenge and decided it needed to implement a global response to build management capability and capacity. As a global organisation, the UNHCR works throughout the world and has thousands of managers working in the field. The challenge was how to help and support these managers to improve the quality of the support offered by the Agency and how to deliver it globally. This is when the UNHCR decided to roll out a new on-line Management Learning Programme (MLP). Exponential Training was privileged to be the strategic partner appointed to coach and assess its managers through the MLP. Between 2016 – 2018, the Exponential Team supported nearly 400 managers from across its field operations in countries such as South Sudan, Yemen, Nigeria and Syria. Using the Agency’s own Learn & Connect learning portal, Exponential Coaches provided guidance and coaching as managers worked through a series of on-line modules before completing written assignments. During the second year of the MLP, the UNHCR managers, with the support provided by Exponential, achieved record completion levels outperforming previous years’ programmes. “We have been collaborating with the Exponential tutoring team for two years, when they provided feedback to our managers on their assignments in our management development programme. It targeted colleagues at the P2-P4 level, approximately 150-200 on a yearly basis”. “I would like to say thank you to the Exponential tutoring team for the quality and timely feedback that very much supported our colleagues over the past years participating in the Management Learning Programme. We are also grateful for the observations, comments and suggestions for improvement in respect of the clarity of the assignments. The contribution from the tutoring team was excellent and significant, so I would like to extend our appreciation for the work done to the whole tutoring team.